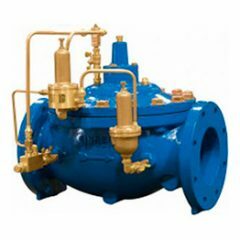 Whether it be a single insolation valve, or a complete valve package of various valve types for a Project – We can deliver! 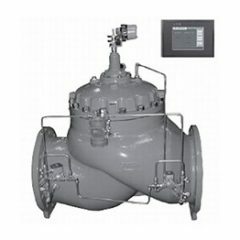 TOTAL Flow Control is a supplier of an extensive range of Process Isolation Valves, Control Valves, Actuators & Control Accessories. Utilising our experience and the experience of our Key Supply Partners, we are able to provide customers with specific solutions to their process applications. 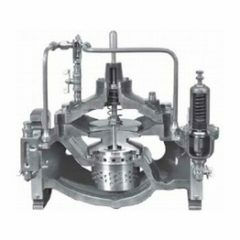 Singer pressure reducing valve, pressure sustaining valve, pressure relief valve. Norgren Solenoid valve, filter regulator. Delatite metal seated ball valves, control valves. 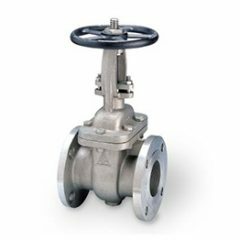 Modentic ball valves, gate valve, globe valve, check valve. 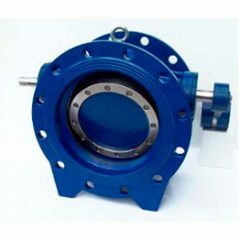 DeZurik Plug Valve, Butterfly Valve, Knifegate Valve.